You may have read my post a few weeks back sharing an upcoming Gift & Home Trade event happening early Feb 2017. It's the Spring Fair, 5-9 February, Birmingham - so if you're based nearby I urge you to attend. Here are some brilliant designs/designers I've seen who are exhibiting. All of which would fit in really well with a wholesome, modern farmhouse, simple living look in the home. 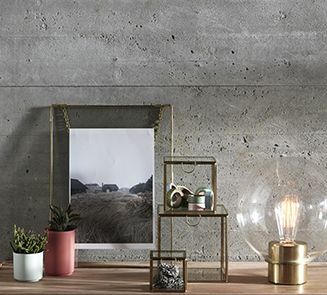 Based in Denmark but very much inspired by the streets of France, Chic Antique collections are rustic, romantic and unique in style. This company know how to make gifts and home furnishings from the heart. They're English design and high quality craftsmanship have mostly been hand decorated and hand finished which will bring character to any home. These stars caught my eye. They are probably Christmas decorations but simple enough to have line the shelves all year round. Another Nordic brand who are striving to bring high service, quality and design. They release 2 collections per year. Tendencies – a spring / summer look and Occasions - an autumn vibe. 11 stunning rugs for under £150!